Have additional questions? Live Chat or Request a Consultation. Focused on you. The Seacoast Bank team in Orlando’s Lake Nona helps individuals and businesses find the right banking services and financial products for their personal, small business and commercial banking needs. 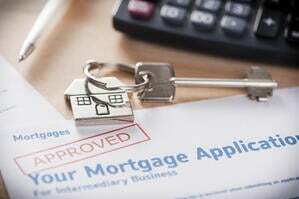 We apply decades of professional experience in consumer and business lending to develop practical banking solutions like loans, wealth-building plans and more. Visit us and see what we can do for you. Our office is located on southbound Narcoossee Road, just south of Dowden Road. The Seacoast Bank Lake Nona team is a proud supporter of the local community. We provide financial solutions to local businesses including Bonn J Contracting, American Constructors LLC, and Asselfis International Tax Accounting & Business Consulting. We also believe in giving back to the community and actively participate in the local Kiwanis, Give Kids the World and Love Pantry. 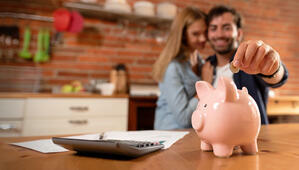 It seems as though you can get a mortgage almost anywhere - you are not limited to traditional financial institutions. 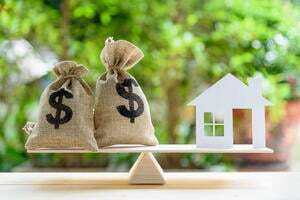 There are, however, distinct advantages for those who take the time to sniff out a full service bank instead of the "best price" on a mortgage rate. 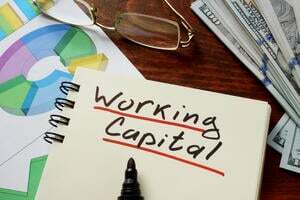 Working capital loans are a tool that small businesses can use to manage their cash flows. They help to cover your cash needs when you're making money but your accounts payable due dates don't line up with when your accounts receivables will be coming in. Building a budget helps to keep spending habits on track and can keep you out of debt, but it can also help with long-term goals like retirement and investing for the future.